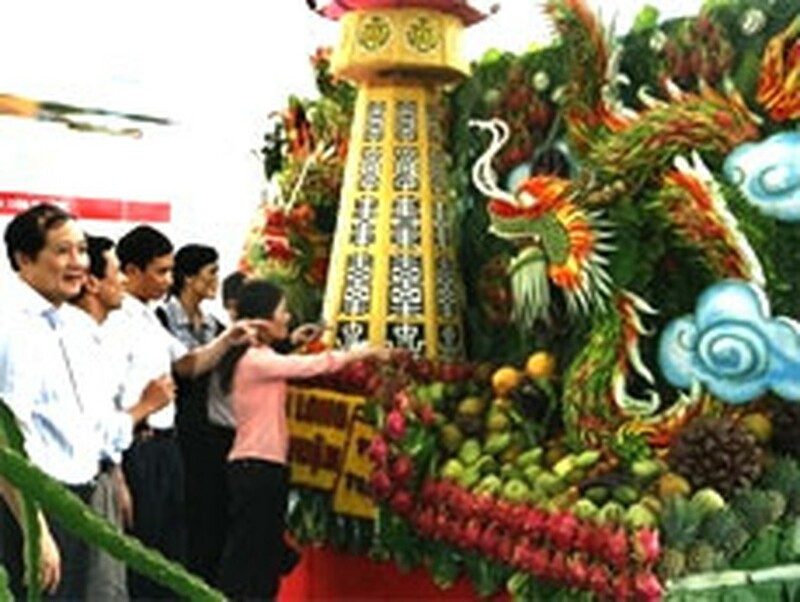 The Southern Fruit Festival 2011 will be held at the Suoi Tien Park in District 9 in Ho Chi Minh City on June 1, aimed to introduce domestic and foreign visitors to a wide range of fruits from the Southern regions of the country. The HCM City Department of Culture, Sports and Tourism announced the launch of the festival at a press conference on May 20. Visitors to the festival will enjoy various kinds of fresh fruit from the southern provinces at great discount rates compared to the local market. Farmers from 17 provinces and cities will introduce 300 varieties of rare and exotic fruits at the festival. The highlight of the event will be the “safe and delicious fruit” contest with nearly 600 artisans from 21 provinces and cities competing. The contest aims to encourage farmers to apply advanced technology to produce high quality varieties and introduce safe and delicious fruit. In addition, a variety of activities will be held during the event including a contest for making things from fruit, fruit cuisine, an exhibition, a fruit parade, artistic displays, traditional music and folk games. 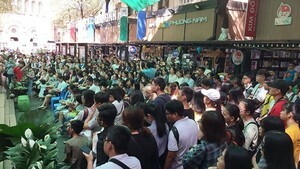 The weeklong festival could consume around 1,000 tons of fruit, an increase of 200 tons compared to last year.